Making a short film, apart from its fun and excitement, hides endless effort even after finishing the film. The fact that a filmmaker needs a fresh idea to work with, it can be frustrating sometimes. The challenge does not stop when the film is finished. You need to publish the film so that the public recognize your existence. Publication plays a role in bringing your film to the audience, so you need to know how to publish your film free on the internet the right way. Publishing short film through the internet is not as easy as uploading the film and let faith do the rest. 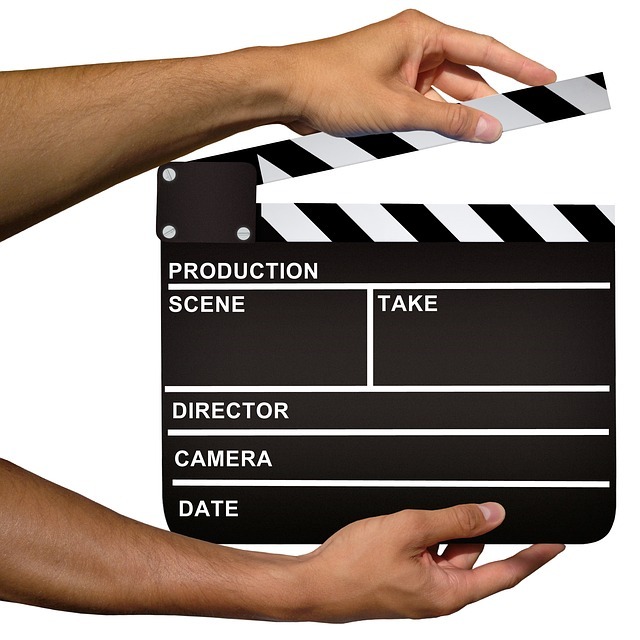 It needs a strategy to publish film online, allowing your creation to attract as many attention as it can. Promotion is needed, as well as leading the audience to view your short film. Here are some things to keep in mind when publishing a film on the internet. Right after uploading your film on certain websites, you need to make it searchable by the search engine. It helps you lead the visitors to the website and watch the film. Aside from deciding the good and interesting title, you also need to write an attractive description. This is actually how to publish your film free on the internet. The description involves a synopsis with a keyword that describes your film. In addition to the description, keyword also makes your uploaded film searchable. Vimeo and YouTube let you put the keywords in upload details. You have to optimize this feature to help the visitors find out what you have. Promoting is important after uploading your short film. No need to spend a lot of money, you can simply write articles about the film. People tend to judge some films based on the articles they read, even before watching the film. The articles can be about the film itself, the filmmaking process, and your purpose of creating the short film. Aside from giving information about the film, articles also make your uploaded film searchable. Technically, the content articles will be connected to the film, indirectly leads the search engine to show more results when you are typing the keyword. This is a smart way of how to publish your film free on the internet. The amateur filmmaker needs to realize that strict competition lies on the internet. It is not impossible they do not get any chance to be picked up. However, it is still worth trying. In case no visitors show up, do not be desperate. Keep submitting and your great work will be recognized very soon. Amateur or Indie films take the long journey to reach the audience. The filmmaker needs to understand the risk and slim chance that possibly obstruct their way. As long as you know how to publish your film free on the internet, you can keep trying. Lucky you, now you can submit and publish film for free on our website, whether web series, short movie and other film creations. Please submit >> HERE.